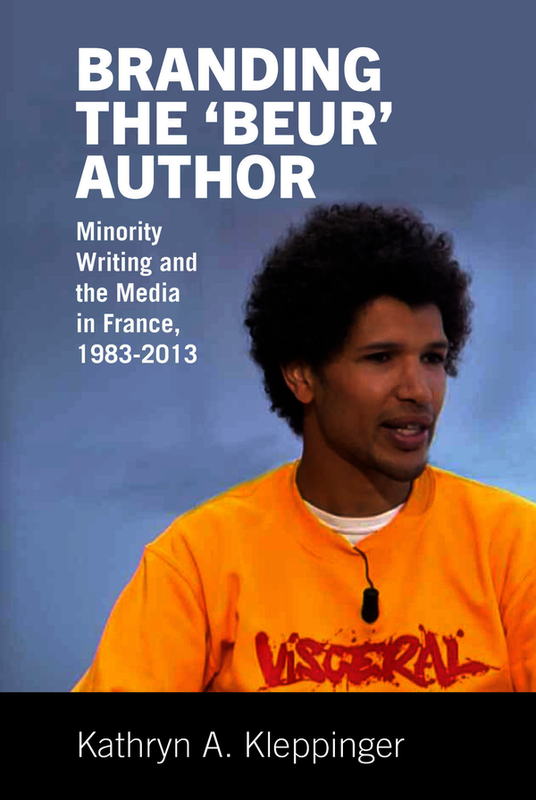 Branding the Beur Author focuses on the mainstream media promotion of literature written by the descendants of North African immigrants to France (often called beurs). These conversations between journalists and ‘beur’ authors delve into contemporary debates such as the explosion of racism in the 1980s and the purported role of Islam in French society in the 1990s. But the interests of journalists looking for sensational subject matter also heavily shape the promotion and reception of these novels: only the ‘beur’ authors who employ a realist style to write about the challenges faced by the North African immigrant population in France—and who engage on-air with French identity politics and immigration—receive multiple invitations to participate in interviews. Previous scholarship has taken a necessary first step by analyzing the social and political stakes of this literature (using labels such as ‘beur’ and/or ‘banlieue,’ to designate its urban, economically distressed setting), but the book argues that we must move beyond this approach because it reproduces the selection criteria deployed by the media that determine which books receive the most commercial and critical support. By demonstrating how minority-based literary labels such as ‘francophone’ and ‘postcolonial’ are always already defined by the socio-political context in which books are published and promoted, the book establishes that these labels are tautological and cannot reflect the thematic and stylistic richness of beur (and other minority) production in France. Kathryn A. Kleppinger is Assistant Professor of French and Francophone Studies at The George Washington University.